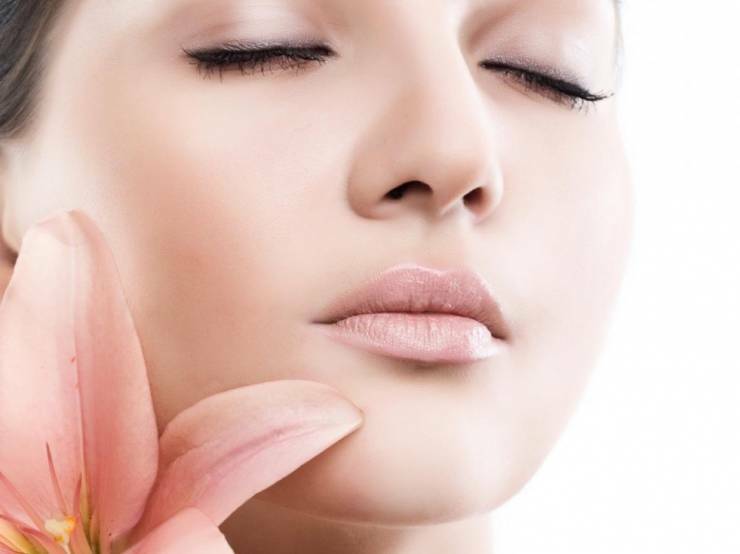 We Provide A Tranquil Environment Offering Health & Beauty Services. 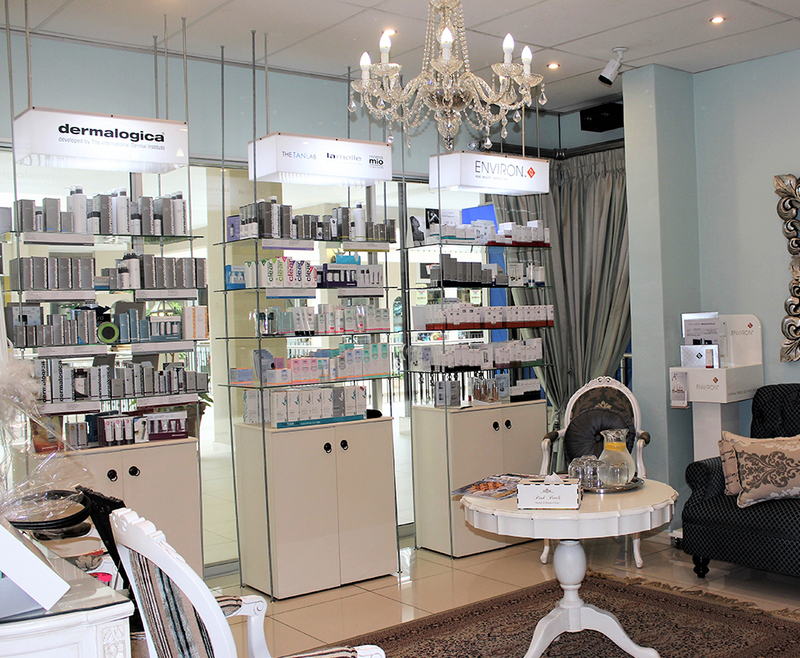 Pink Petals Health and Beauty Clinic is an upmarket beauty salon based in Kloof. 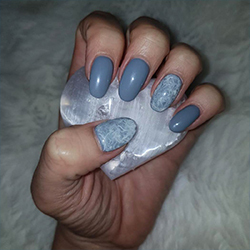 With six full treatment rooms, a nail bar, two pedicure stations and a Tan Can room, we are able to cater to all our client’s needs – male or female, young or old! 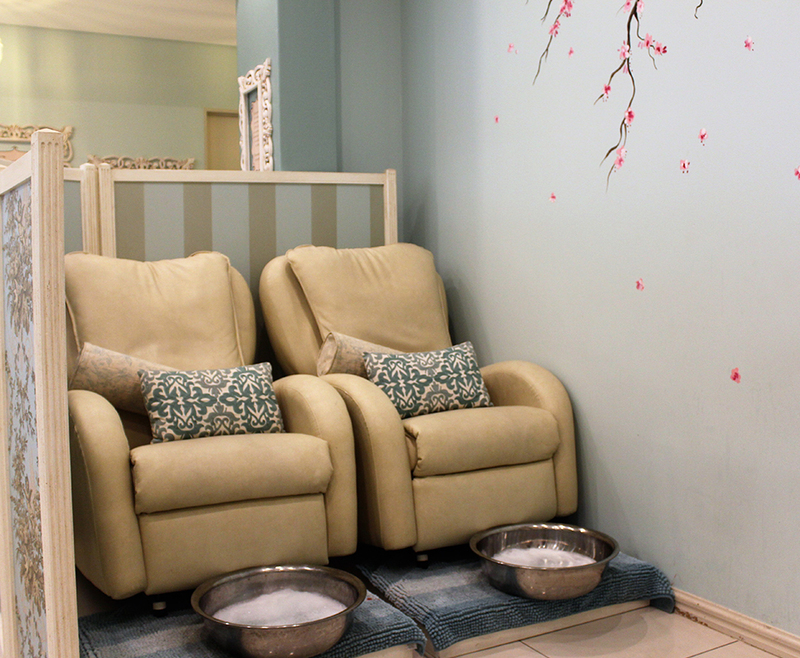 Our Beauty Salon is a place for our clients to come relax, unwind and be pampered. 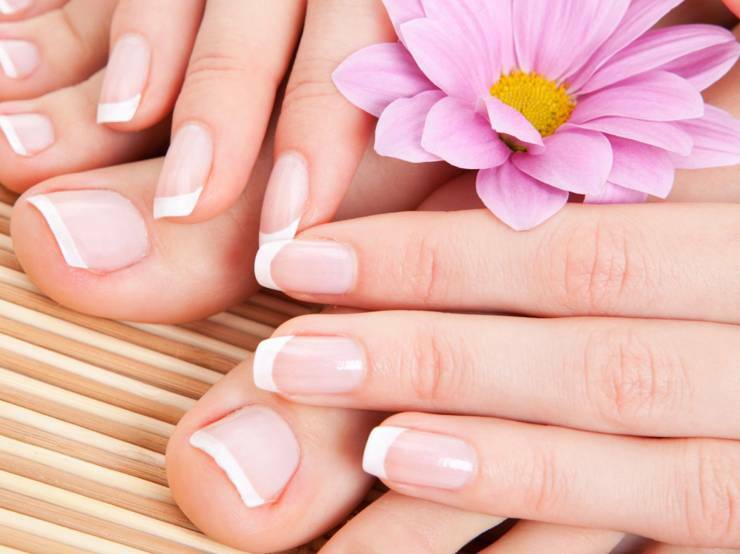 The Pink Petals Team consists of a full team of beauty therapists, massage therapists and nail technicians. 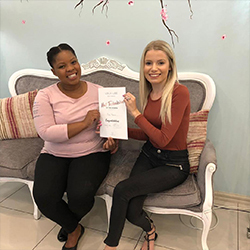 The team are all fully qualified professionals in their fields, allowing us to offer you a variety of Spa treatments from manicures and pedicures to facials and massages. Our warm and friendly team will help you pick the right treatments to suit your needs. We also have a selection of pamper packages where you can escape the chaos for a few hours and get lost in relaxation. 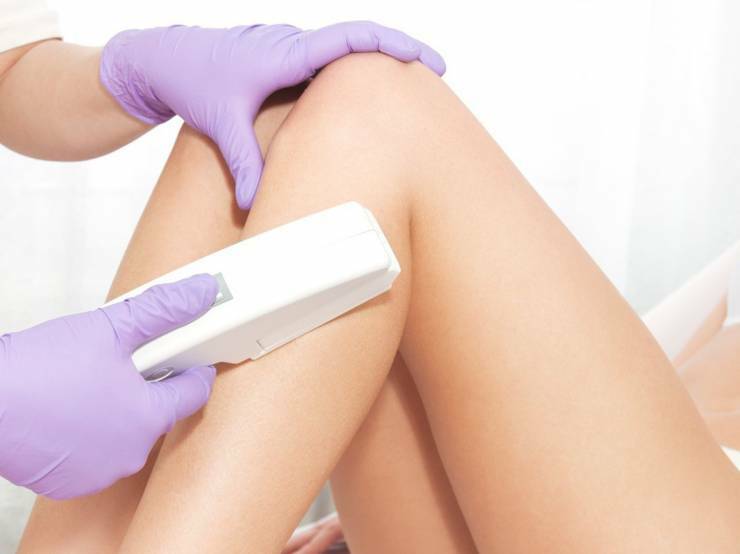 Or try one of our specialised machines for skin rejuvenation, hair removal, non-surgical face-lifts or deep exfoliation. 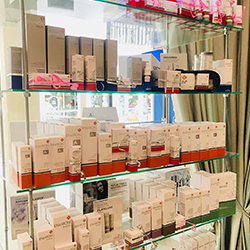 We are always putting together new specials and deals on treatments, so follow us on Facebook and Instagram or keep a look out for us in publications in the Upper Highway Area to see what’s new! Ultra Glam Gold Nail Polishes for Holiday. 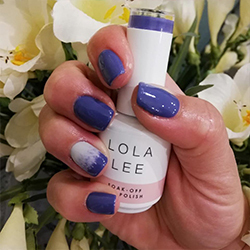 20 Of The Hottest Nail Polishes For Summer. Get Your Feet Ready for Beach Season. 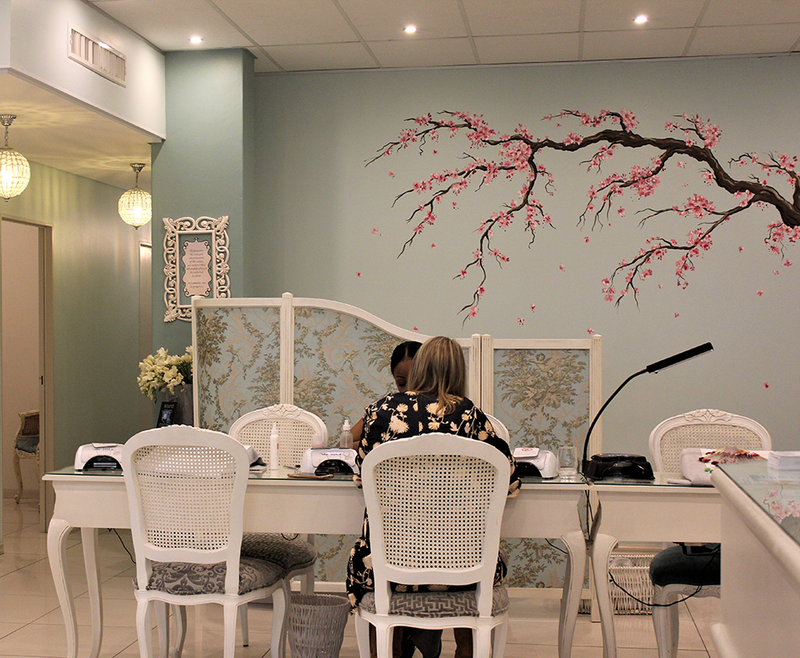 Pink Petals Health and Beauty Clinic is an upmarket beauty salon based in Kloof.